We understand ministry – it’s about engaging with the heart of people. We also understand as you engage with people, a natural flow of involvement begins as those people start to Connect, Give, then Lead within your church body. 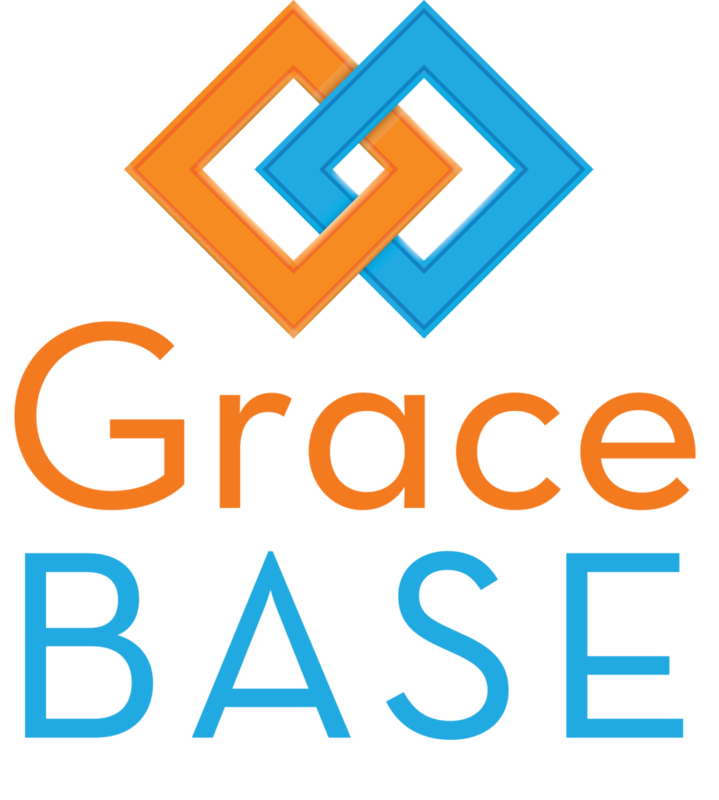 GraceBase intends to be your ministry partner, empowering you each step of the way with administrative tools that get you back on mission, doing what you love – investing in people! GraceBase is a church management software solution designed to empower people in ministry by simplifying administrative tasks. Opens the lines of communication between the church body and staff. We want to be your ministry partner. You’re on the front lines of ministry. Looking for reliable church management software with solutions for your everyday ministry challenges?